VACANT PROPERTIES ARE JUST AS DIFFICULT TO SELL AS CLUTTERED ONES! 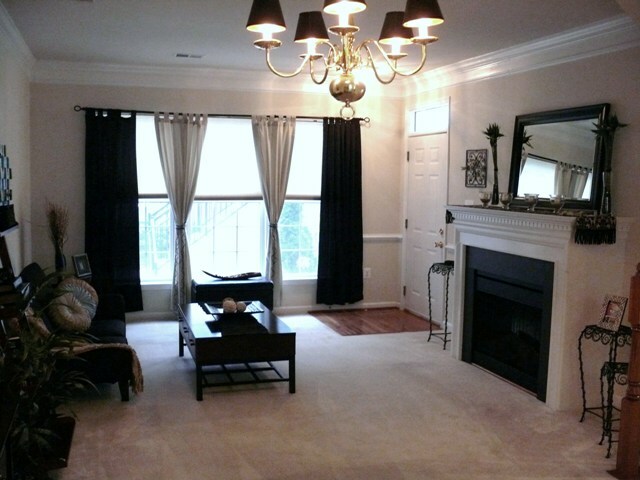 SHOW YOUR INVESTMENT AT ITS BEST BY STAGING IT WITH PROPERTY STAGED! 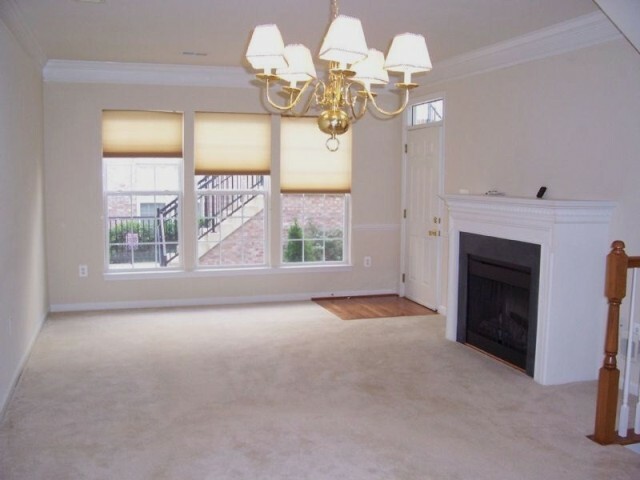 Before Staging: A vacant condo can be cold and uninviting to potential buyers, espcially those who have difficulty picturing a room complete. After Staging: Condo is warm and inviting to potential buyers who also have a better idea of how the space can work for them. TRUE? or FALSE? Staged homes show better in photos, sell faster and for more money; therefore they attract more buyers’ book viewings. TRUE! Hiring Property Staged is one of the best investments you can make. You’ve done an amazing job building a new house for someone; the quality is there, but something’s missing. Vacant properties are just as difficult to sell as a cluttered home because people have a difficult time trying to imagine how their stuff will fit in each room. Small touches go a long way and too many times we see clients rush to get their investment on the market without proper time for the final touches. By staging your property with us you will attract more potential buyers and increase your chance of selling faster and for a higher profit. We possess the right balance of education, experience and creativity to make sure your property appeals to as many potential buyers as possible! Property Staged exists because we fully understand that purchasing a home can be a stressful time for a client. Let us help you make a buyers decision an easy one, by allowing us to highlight the home features that people love. The listing photos represent you and your company, so from the moment potential buyers view your listing homes’ online pictures, they need to be impressed. Home staging needs to be your last important step before your sale sign goes up. People like seeing what each room can be used for and you need to attract as many people to book an appointment to view your property, so here is your opportunity! Let us help you finish the job properly. Contact us to set up a complete package that works for your budget! If you are ready to begin, or just have questions, please contact us. We would be pleased to meet with you to discuss your plan. If you need a second opinion on what colours or materials will work best, we will glady help! Each property is unique; homes vary in size, design and décor so it is impossible for us to propose a dollar amount before viewing a property. Generally, preparing a vacant property involves planning, organizing, furniture rental and cleaning; with our guidance, you will be on the right track of knowing what needs to be done. Our suggestions are always made in your best interest and works with your budget, which is why we always to start with a verbal consultation. This consultation may last up to 60 minutes but holds no minimum time. If required, FREE estimates are provided after a Consultation. This allows us to get a tour of the area(s) in need. It will give us a general overview of the home and to get a feel of your space. We then will sit down and discuss any changes that are wanted or needed. General notes, measurements and pictures will be taken for our own research purposes only. Within 2 business days you will be provided with an estimate. This does not involve any selections, just discussing options, possibilities and plans. Option A - With the recommendations in hand, you have the option to implement some or all of the changes yourself. We are here to help with as much as you need us to. Option B - Prefer us to take over? Not a problem! This is what we love to do and why we are in this business. If you hire us, we will reimburse you with a $25 signing bonus.